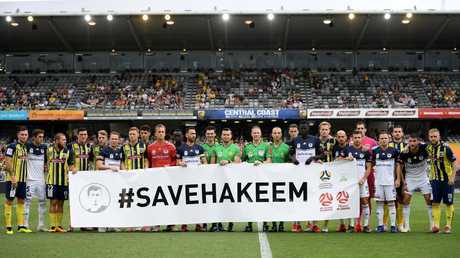 The governing body also thanked the PFA as well as A-League and W-League clubs, players and fans for supporting the #SaveHakeem campaign. Across the weekend, Australia's top leagues showed their support for Al-Araibi with joint team photos prior to each match with a banner honouring him. Those images were shared widely across social media as big footballing names join the campaign - including Premier League star Jamie Vardy, Chelsea legend Didier Drogba and England icons Gary Lineker and Robbie Fowler. CEO David Gallop has reiterated calls for Hakeem to be allowed to return to Australia, where he has played with NPL Victoria side Pascoe Vale FC. "Hakeem al-Araibi is a permanent Australian resident and footballer at Pascoe Vale FC," Gallop said. "After a thorough process, he was assessed by the Australian Government to be a refugee. This is a fundamental human right that must be protected. We ask that the Government of Thailand release Hakeem to safely return to his family and home in Australia as a matter of urgency. "The level of support for Hakeem went up another level over the weekend. More and more fans and players are actively calling for Hakeem to be released, both in Australia and around the world. I urge this vocal support to continue. "I would like to personally thank PFA, Hyundai A-League and Westfield W-League Clubs, the players and of course the fans who posted their messages of support throughout the weekend." 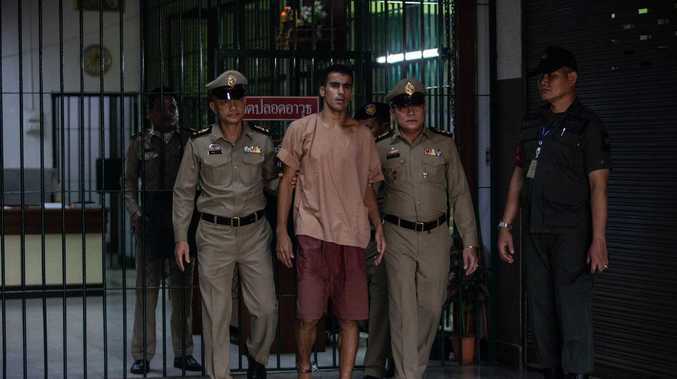 The campaign to bring Al-Araibi home continues to gather steam, amid a decision to keep him in custody for at least another five weeks with pre-trial hearings scheduled for April 22 in the Bangkok Criminal Court. Fans are urged to show their support for Hakeem by completing Amnesty International's online petition or donating to the campaign.